Contemporary American cuisine in Old Town Winchester. 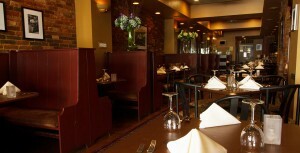 Large patio, private dining rooms, piano bar, beautiful atmosphere. Business lunches and dinners, off-site catering.